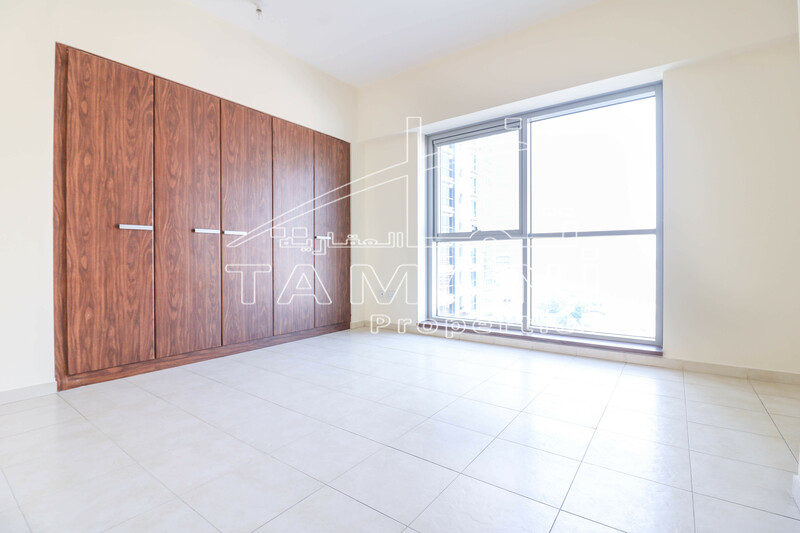 Executive Towers – Tamani properties is proud to offer you this spacious and bright en-suite 2 bedroom apartment in Executive Towers. Why to buy this property ? – It’s unique and best layout for en-suite 2 bedroom. – Being on high floor has good sunlight and sea view. 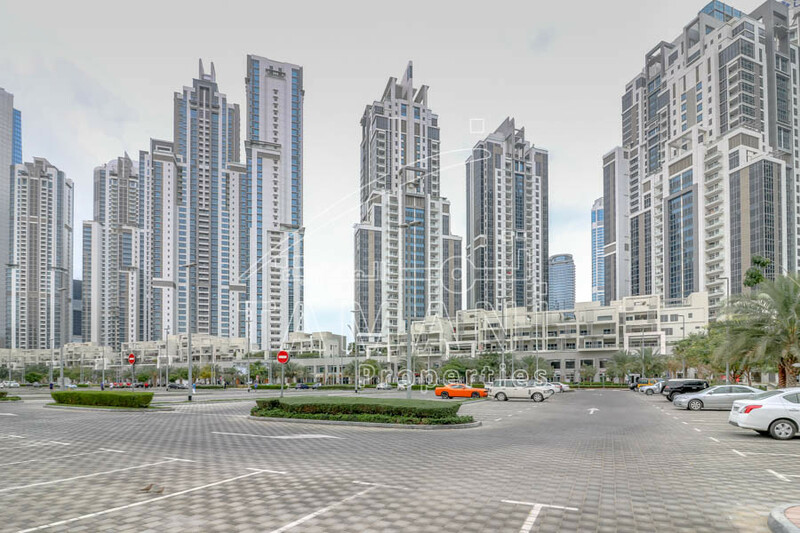 – Executive Towers is only complete community in Business bay. – Family friendly community with higher occupancy rate. – Fast to re-sell and rent. 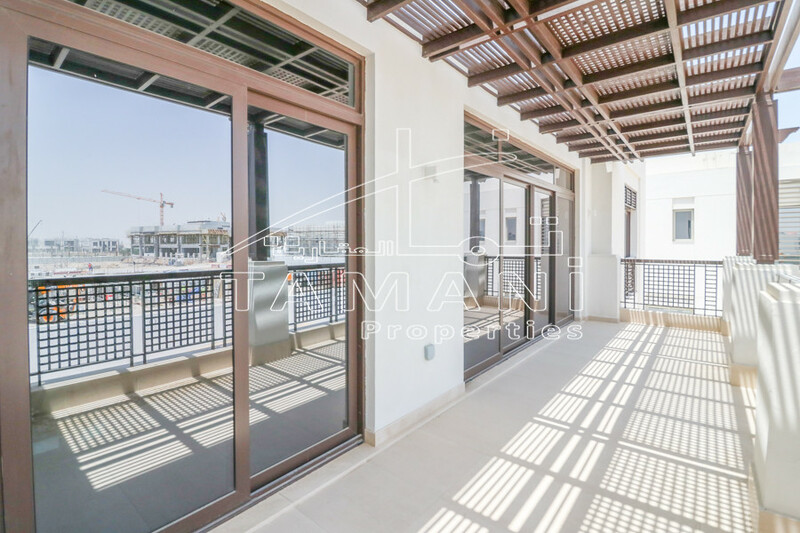 – Developed by Dubai Properties one of the top leading developers. – Bay Avenue Mall within community. 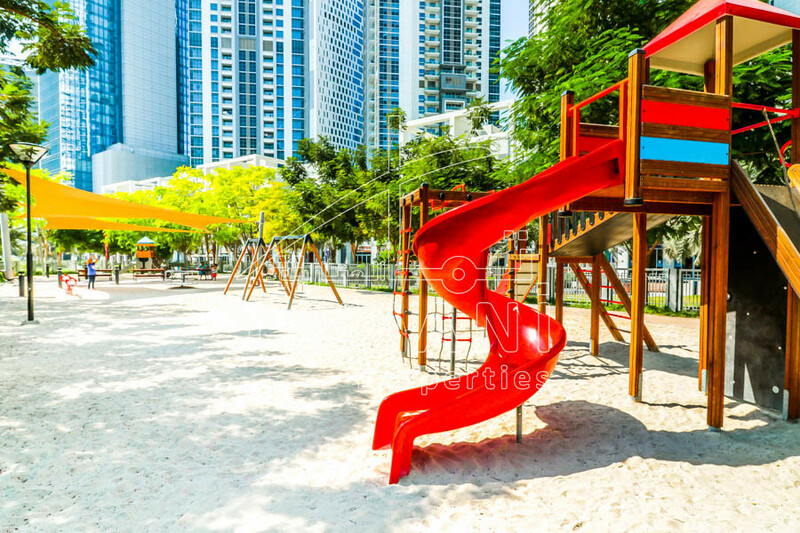 – Kids park and jogging track. – 2 large swimming pool and gyms. – All towers connected through podium level making easier to access each tower and Mall. 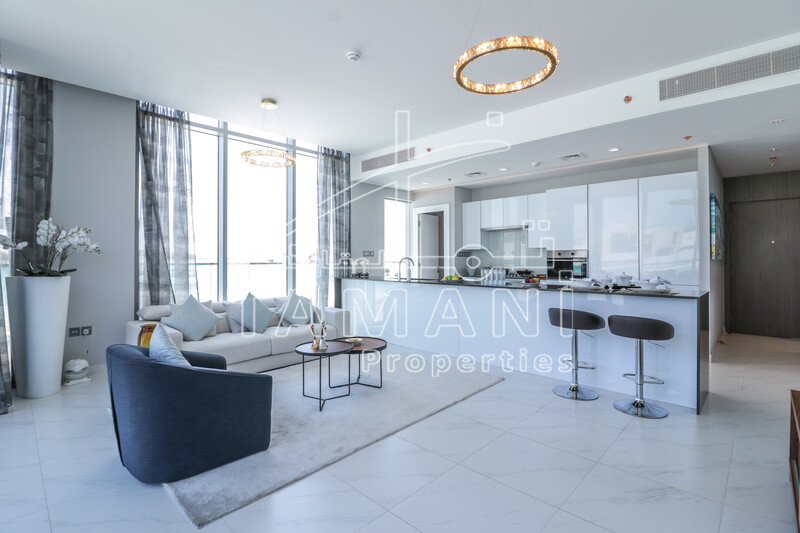 – Walking distance to business bay metro and 5 mins drive to Dubai mall and Burj khalifa. 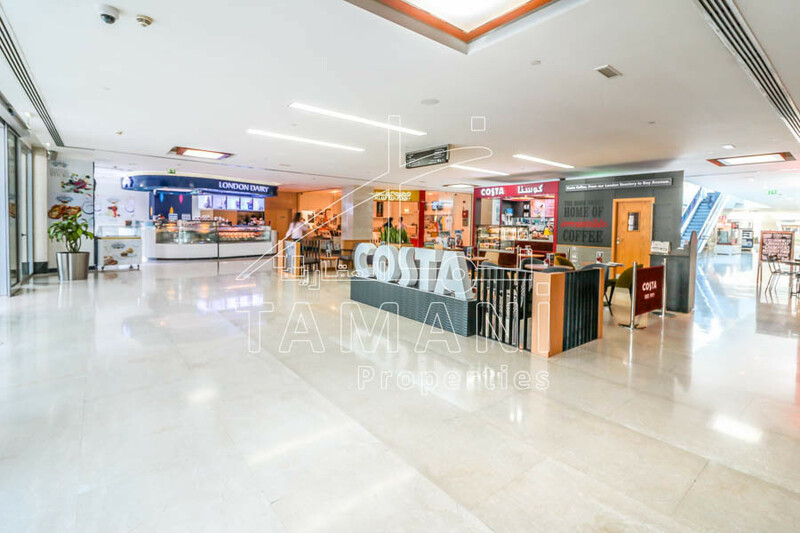 to know more about this property and project, give us call to speak our one of Executive Towers specialist to help you with property search.